LaVar Ball has a price for his sons: $1 billion. Blac Chyna is a liar and Adidas NEVER made a single overture to her about fronting a shoe line … so claims Adidas. 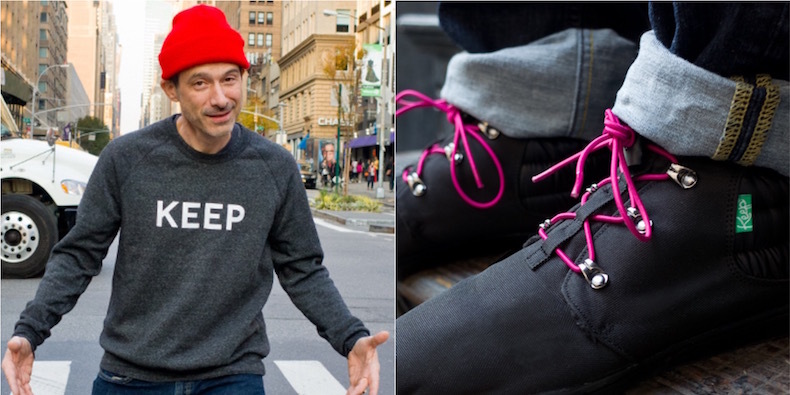 Beastie Boys’ Ad-Rock has collaborated with Los Angeles vegan footwear company Keep on a new shoe. The “Keep x Ad-Rock midtop” is available for pre-order here. 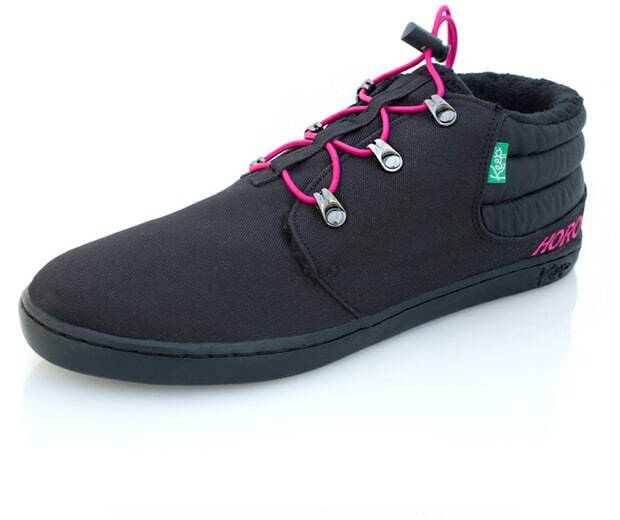 It features “a weather resistant, nylon cordura body,” and is lined in “synthetic fleece and accented with channel quilted, silicon coated nylon.” Net proceeds from the shoe will benefit Planned Parenthood. 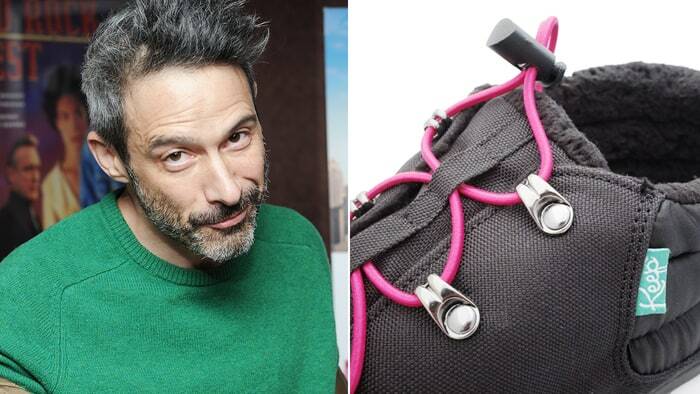 Below, see Ad-Rock with his shoe, and read his statement on the collaboration. Keep has previously partnered with Bon Iver, Animal Collective’s Deakin, and more. Beastie Boys’ Ad-Rock and vegan footwear company Keep have collaborated on a new sneaker that will help raise money for Planned Parenthood.